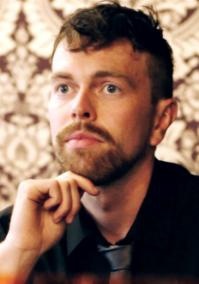 Gavin Rogers is an international artist, performer and socially engaged researcher living and working in the United Kingdom. His practice is situated across a range of media from performance to sculpture. Gavin has particular interest in the area of identity; juxtaposing, stereotyping and discovering personal, social and psychogeographical identities though visual, textual and verbal languages. Public Engagement in Research – Presented a seminar session and Lecture as part of the Postgraduate Research Festival, ADBE, Nottingham Trent University, 2013. Education and outreach consultancy (Aimhigher, Leeds City Council, Derby City Council).